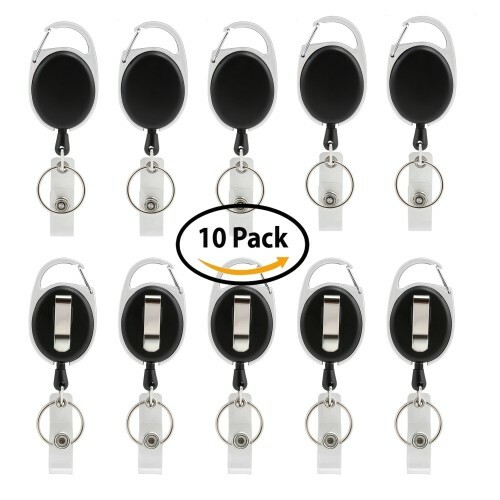 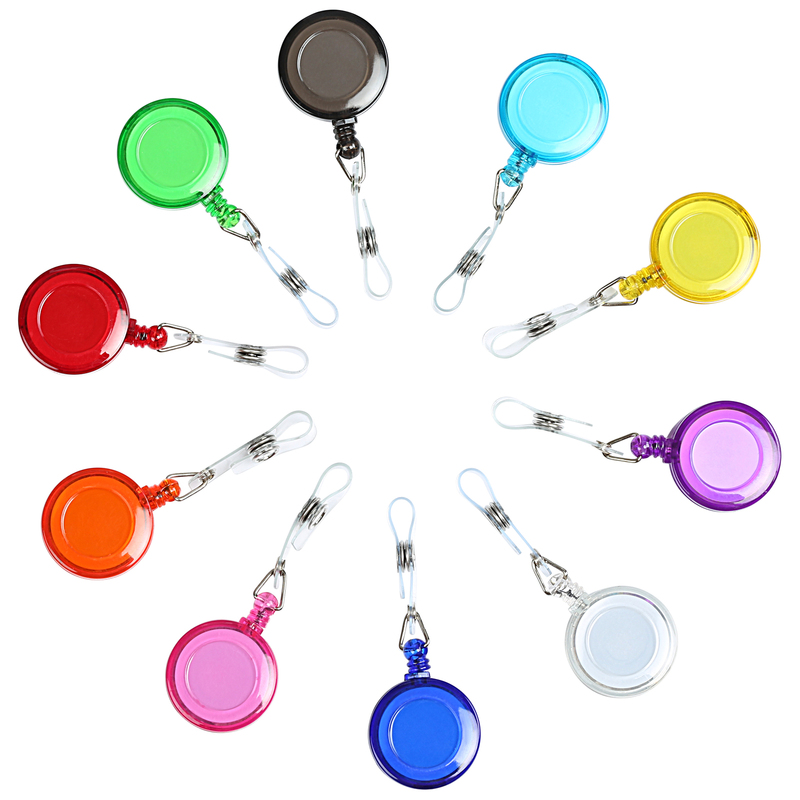 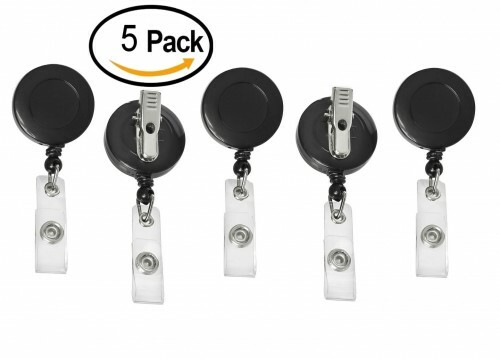 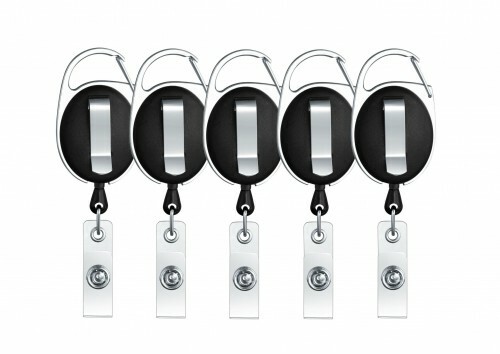 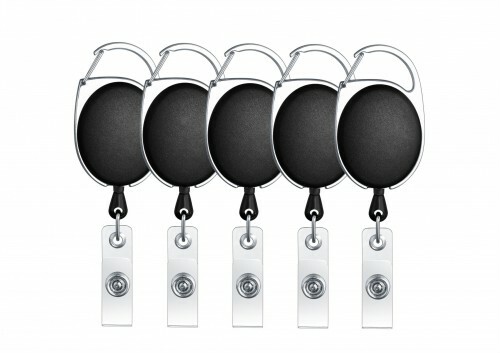 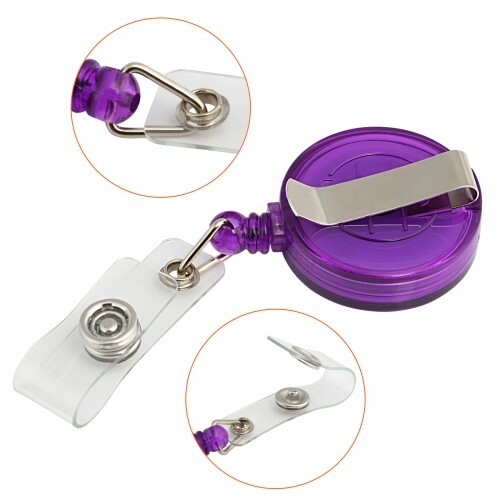 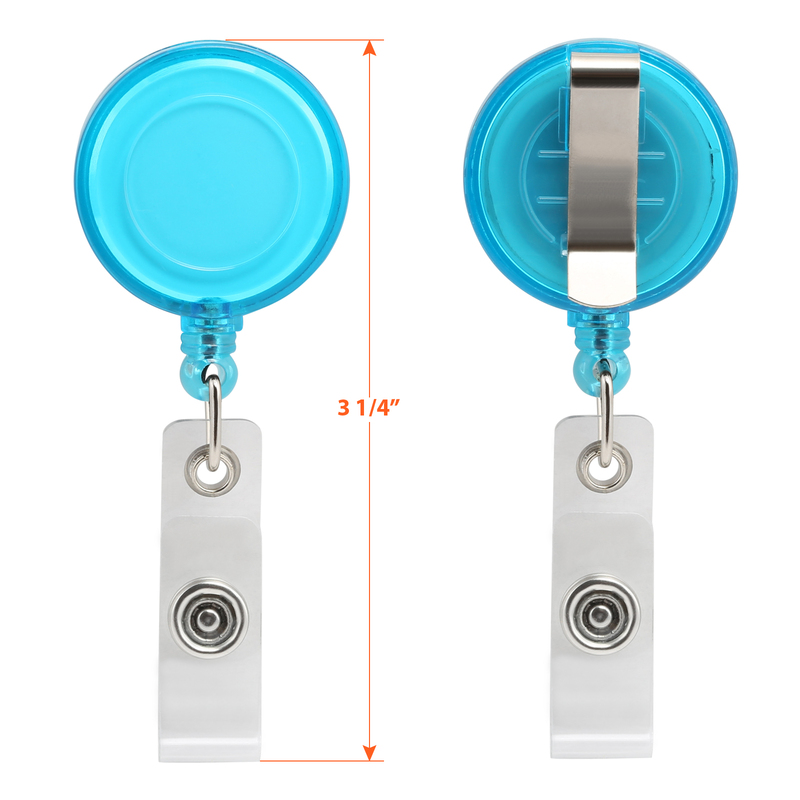 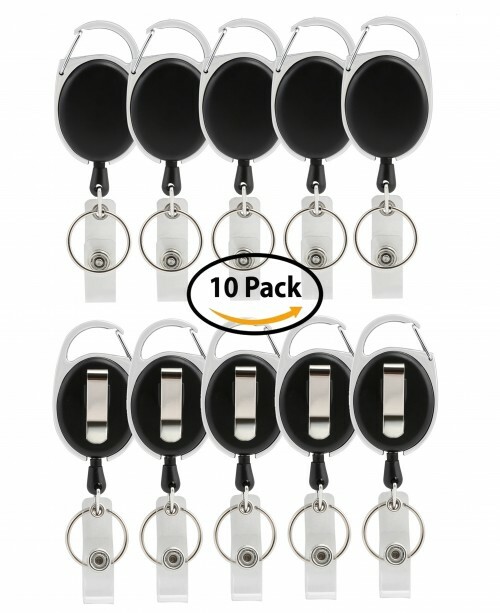 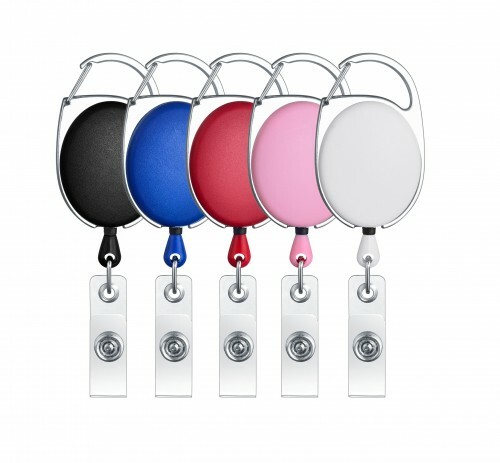 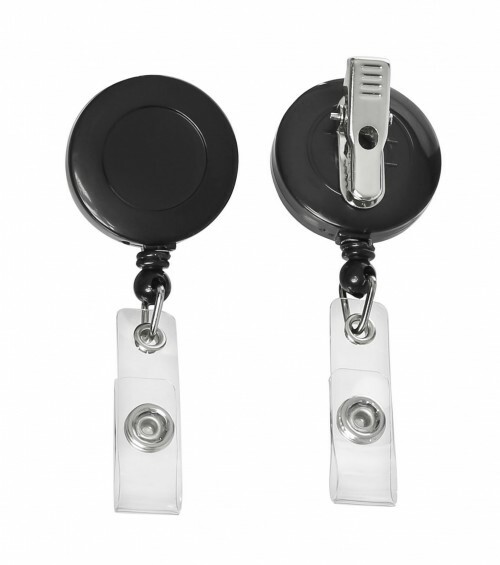 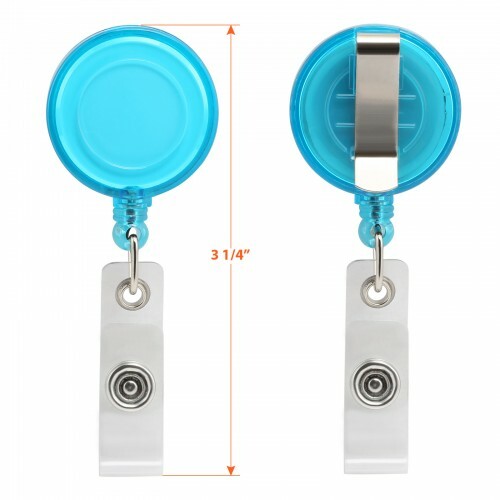 These badge holders with the retractable badge reels are ideal for office workers, healthcare professionals, students, seminars, concerts, conventions, etc. 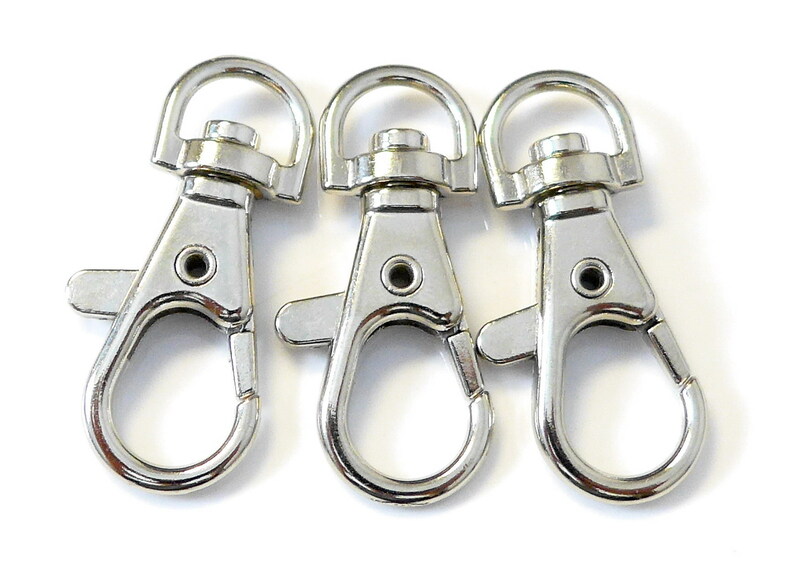 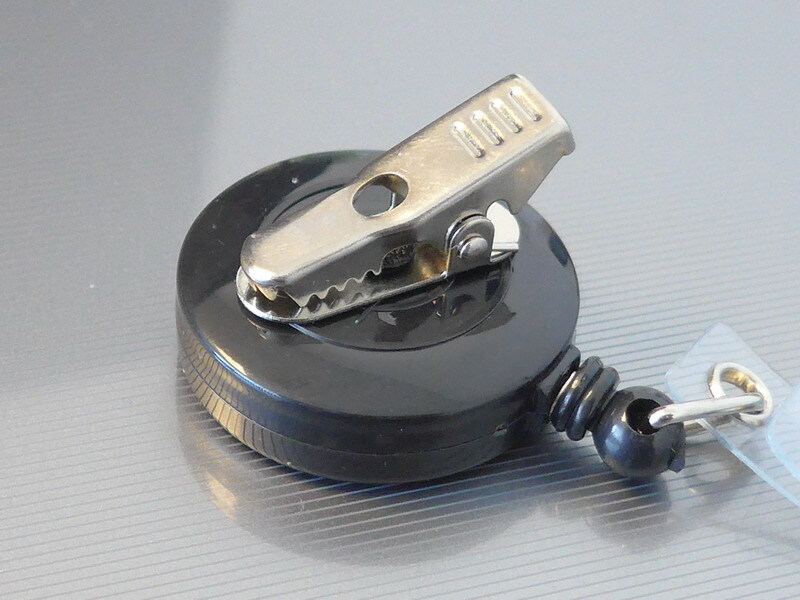 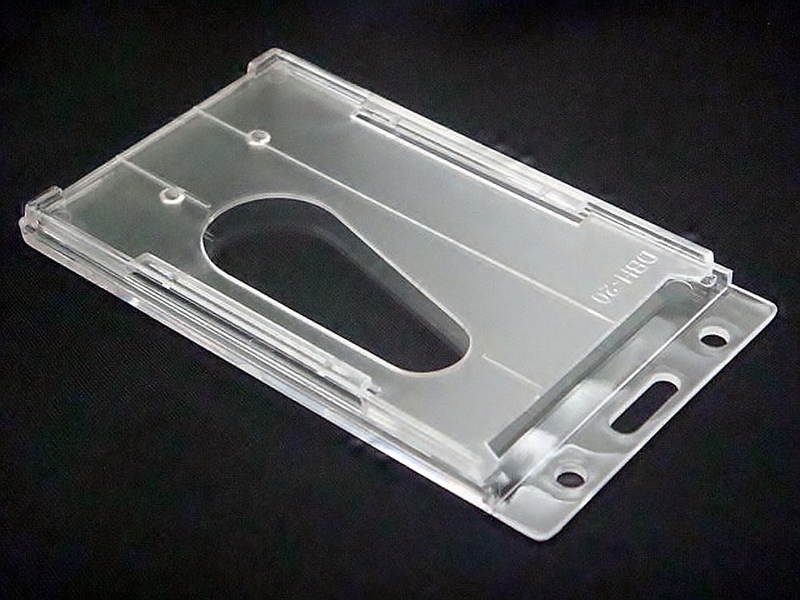 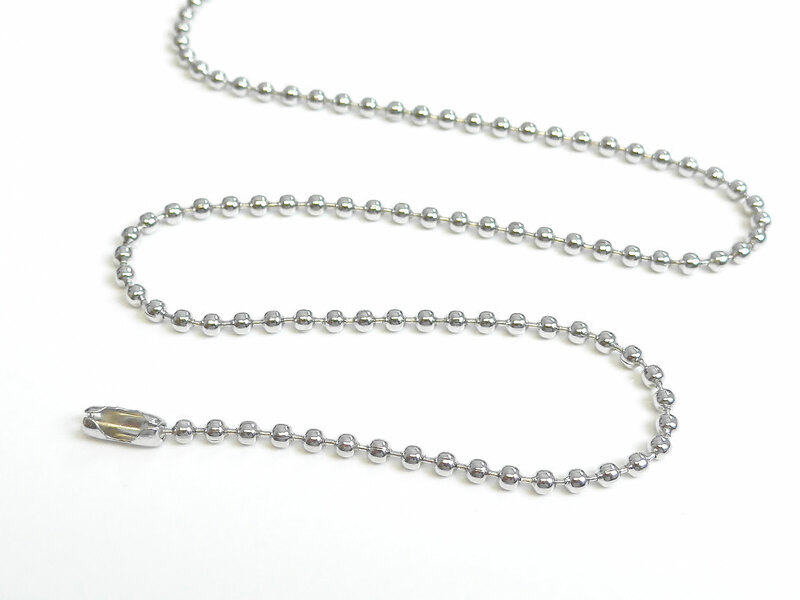 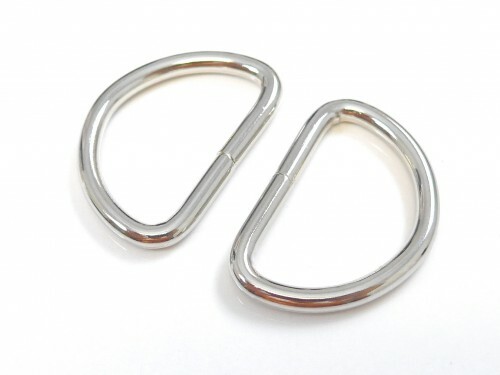 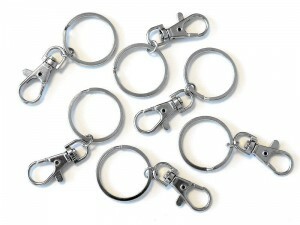 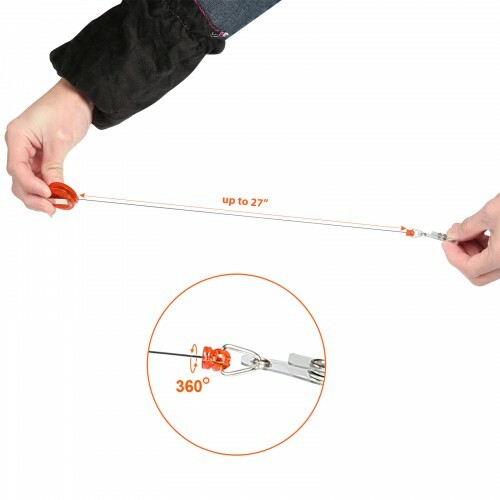 The metal belt clips on the reels all have rounded edges, ensuring that they will not snag or rip your clothing, purse, belts, belt loops or wherever you decide to clip them. 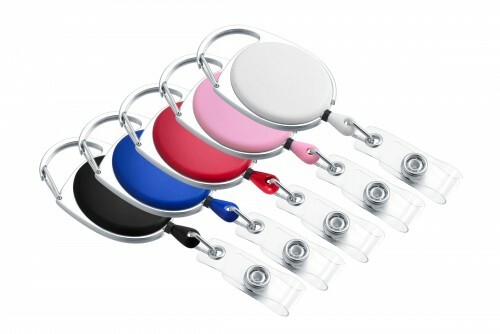 With a variety of colors to use, you can stylishly match your outfit or simply switch out colors depending on your mood. 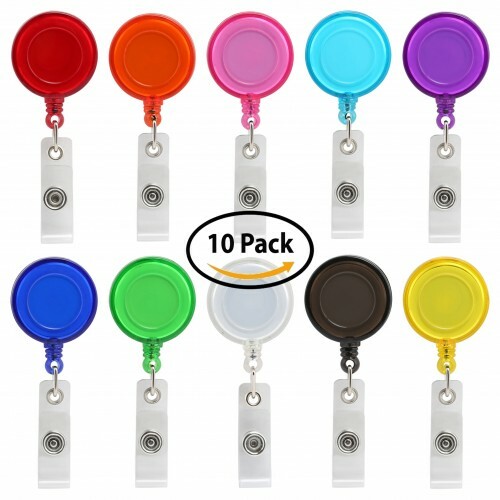 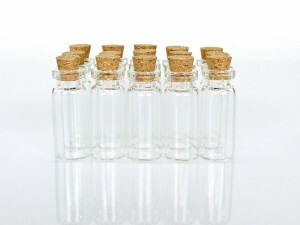 Easy to personalize with stickers, rhinestones, puff paints, etc.